This stunning estate captures a perfect balance of equilibrium and class. 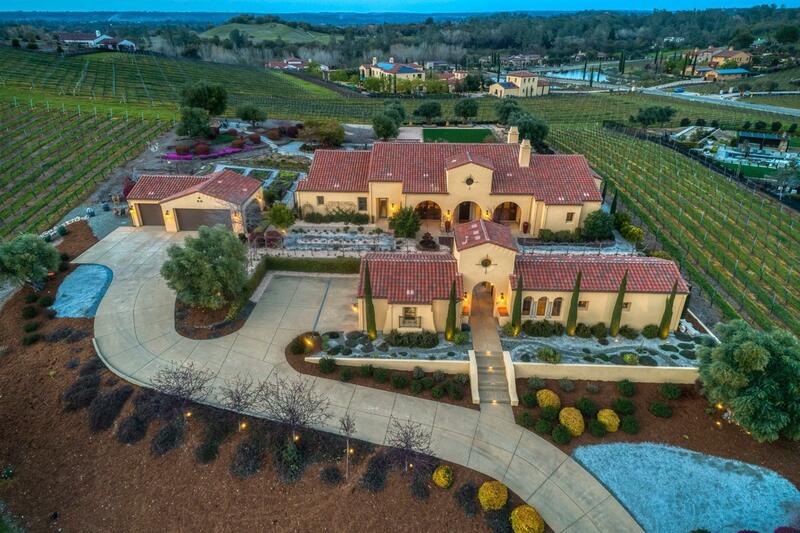 Nestled in abundant and flourishing vineyards, this home renders exquisite landscaping, spacious living areas, intricate details throughout, and a vast capacity for delight and entertainment. With the picturesque setting, outdoor dining areas and casita, this home is perfect for providing guests a comfortable and private escape.